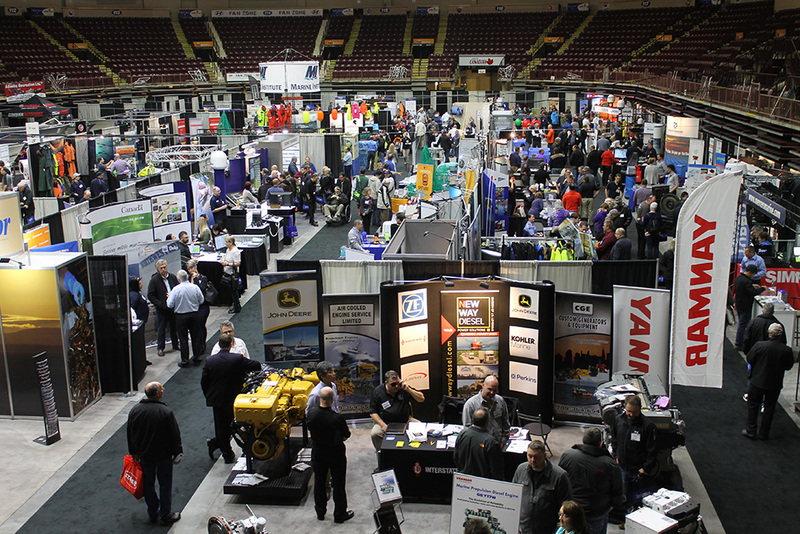 The North Atlantic Fish and Workboat Show returns to the Mile One Centre in St. John’s, Newfoundland this fall. Taking place November 16-17, 2018, this year marks the sixth edition of this biennial event. 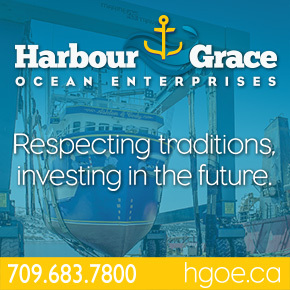 “This event has a history of bringing together key buyers and suppliers from across the commercial marine industry,” said Show Manager, Shawn Murphy. No Replies to "North Atlantic Fish and Workboat Show Returns November 16-17"